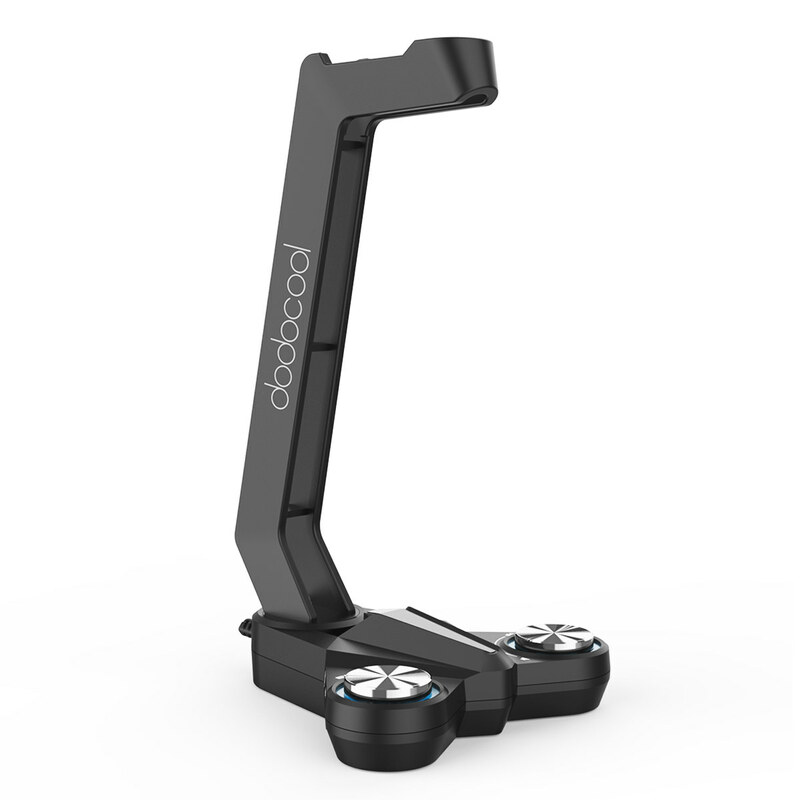 dodocool Headphone Stand with 7.1 surround sound can place and charge your earphones at the same time. 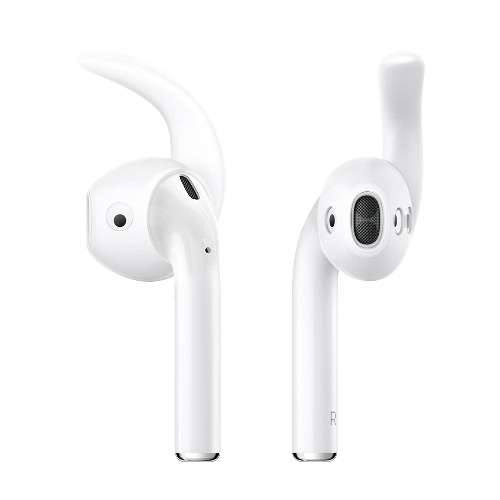 Built-in 3.5mm analog input with full-range stereo or 7.1 surround sound lets you enjoy an immersive, multi-channel audio experience. 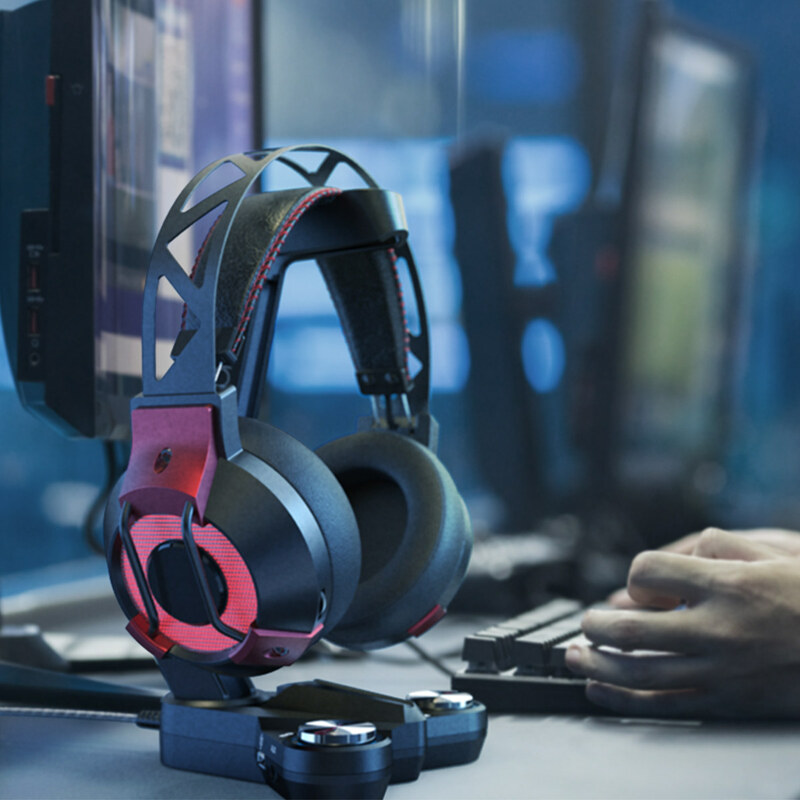 Meanwhile, headphone stand can change your headphones to E-sport mode. 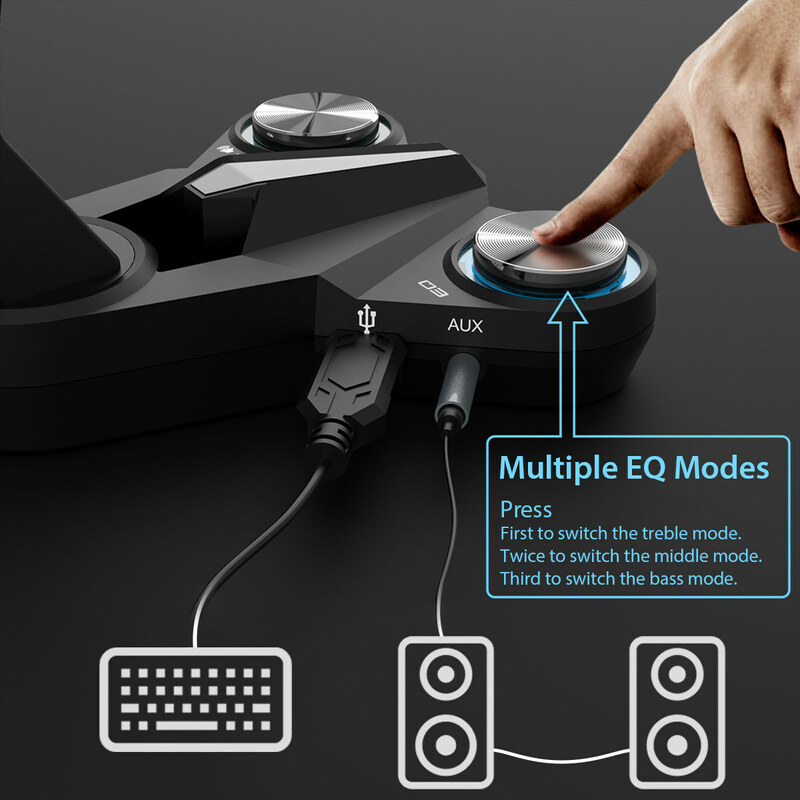 You can set the bass/middle/treble mode separately with your needs. Universal compatibility you never need to worry about compatibility. 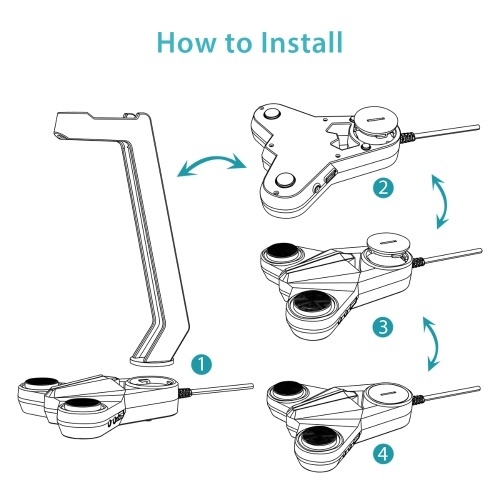 The headphone stand is easy to assembly. 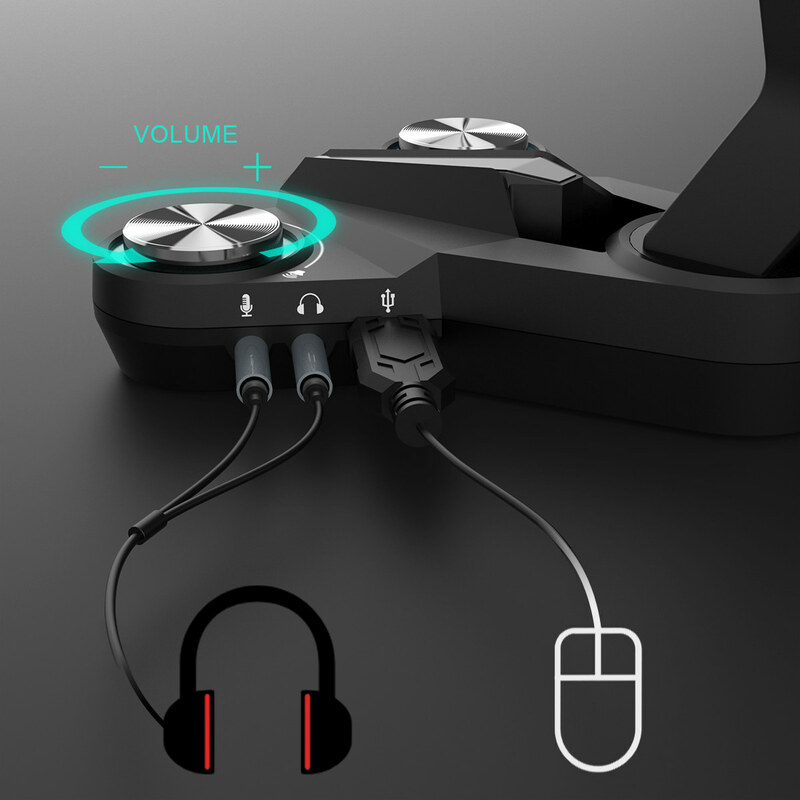 Universal headphone stand with 2 USB ports, 3.5mm Audio Jacks and a 3.5mm Microphone Jack. 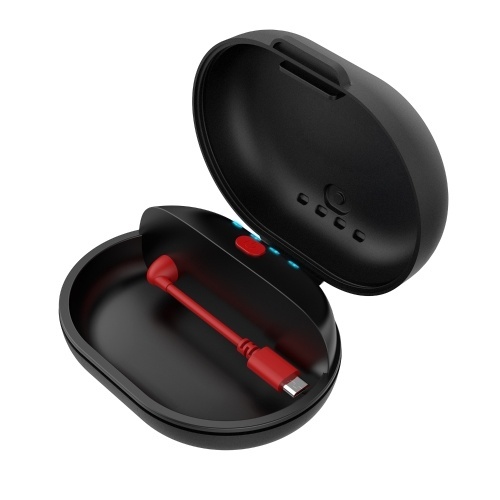 It can place and charge your earphones at the same time. Give your headphones a stylish resting place and keep your workspace clean and organized. 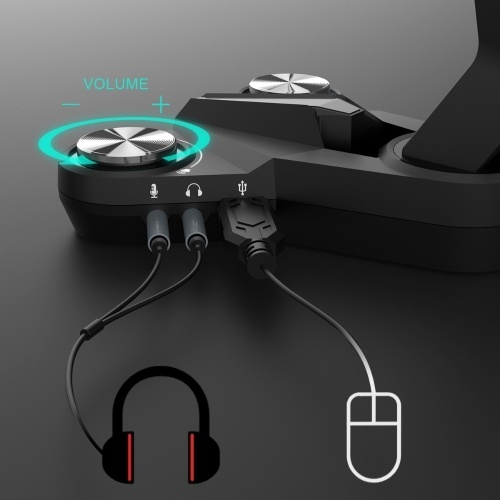 Supports most headphones. You never need to worry about compatibility. 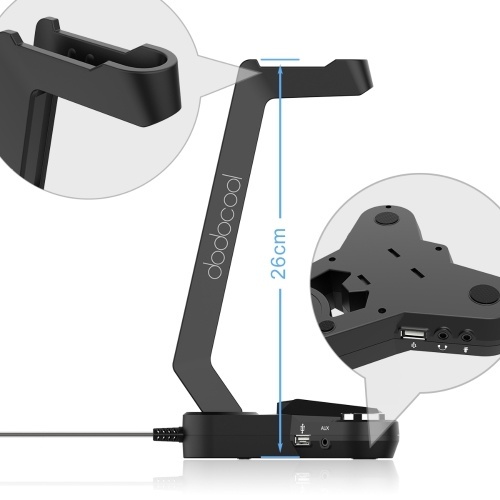 This dodocool headset stand with unique and stylish design; great for home, office or drawing room. Connect your headset to the headset holder it will become an E-sport mode. You can press the EQ button to set the bass/middle/treble mode separately with your needs and the sound lighting will light up simultaneously. The headphone stand is easy to disassembly and assembly, so you don't need to find the tool to assemble the headphone stand.